Albion celebrated the Millennium with the launch of the K2 range. The K2 GP has been designed for those riders looking for a comfortable, high quality, all-round saddle, suitable for jumping and showing. Riders looking for a comfortable, supportive seat and leg position love the K2 GP. The standard knee rolls are medium size, soft and supportive, fixed in one position under the flap. Chosen over many years by riders in all disciplines because of its comfort and fit for both horse and rider. Albion’s highly popular K2 Jump saddle was launched in the year 2000 and is still recognised as one of the best jumping saddles on the market today. Due to it’s success, Albion launched a brand new sleek design in summer 2014. 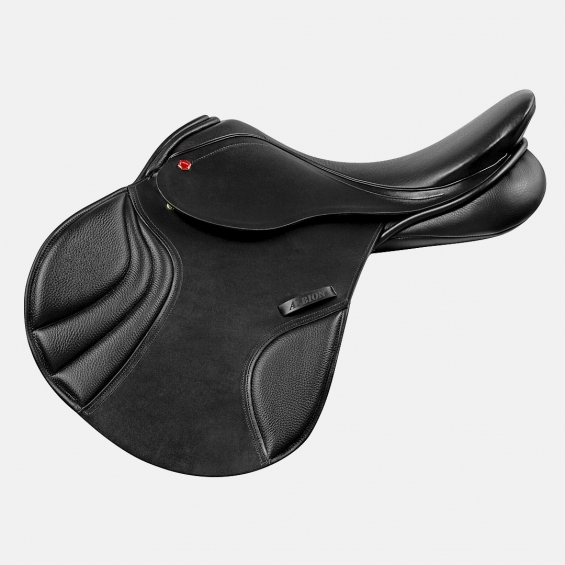 The K2 Jump saddle has been designed with a super soft seat and a closer positive leg position for added rider comfort. With a wider panel bearing surface and our Adjusta-Tree technology, our NEW K2 jump is as comfortable for the horse as it is for the rider. 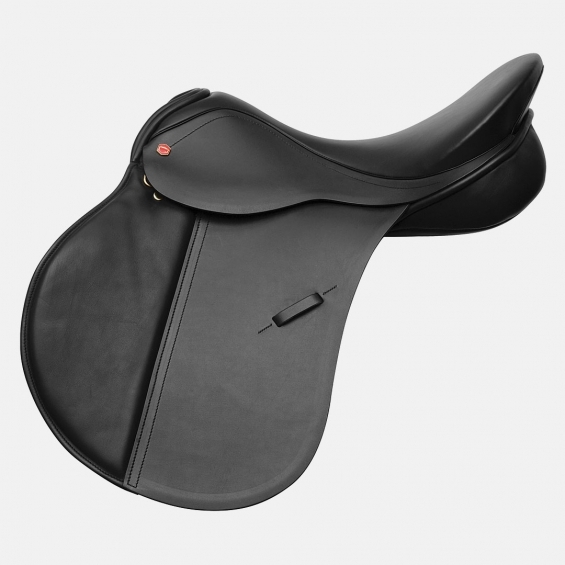 Riders looking for a slightly deeper seat with a very supportive leg love the K2 Jump Saddle. Available in full grain Ultima with white stitching and traditional leathers giving comfort, style and durability.